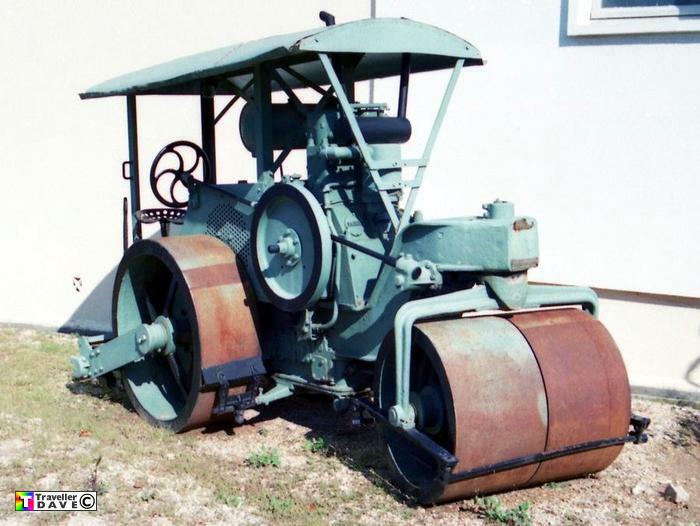 Laffly Diesel Road Roller , No.46486 . Seen 30.9.00 Centre Emile Picot . Pont Royal (13) BDR . France .